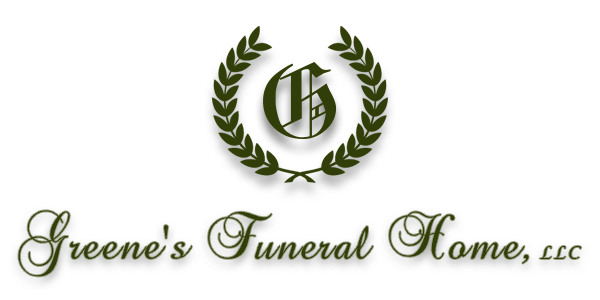 Mrs. Eliza Griggs passed away on 05/24/2018 at her home after an illness. 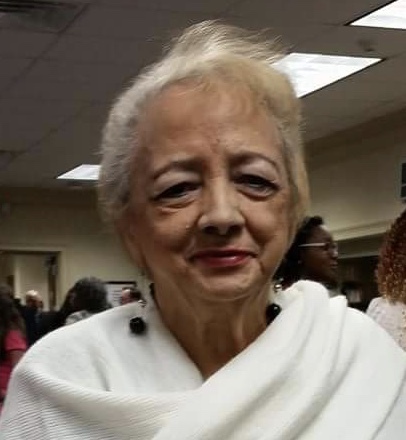 The family will have a private gathering in memory of Mrs. Giggins. There will not be a public service as requested by the family.